To renovate an unusable boat launch facility on the Lower Fox River at the Brown County Fairgrounds to increase public access for fishing and boating. Boat launch facilities in the Lower Fox River were congested by heavy use, especially during the spring walleye (Sander vitreus) run. To relieve pressure on existing boat landings, a previously unusable boat launch at the Brown County Fairgrounds was completely renovated, and a floating dock was constructed. In addition, the access road was improved, a parking lot was added, and a scenic ¾-mile multi-use trail for recreation was constructed. The improved facilities are safer and provide expanded opportunities for fishing, recreational boating, picnic and leisure activities, along with general public access to the Lower Fox River. The new boat ramp relieved overuse at existing boat launch facilities. 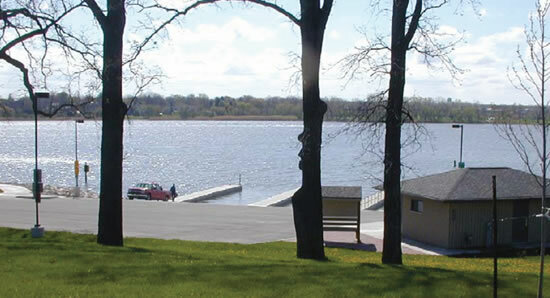 A five-lane boat ramp (Perkofski Boat Launch) was constructed at the Brown County Fairgrounds near the City of DePere. All project activities, including boat launch renovation, floating dock construction, and construction of a multi-use trail, were completed in 2006. The project received $766,000 in NRDA settlement funding. 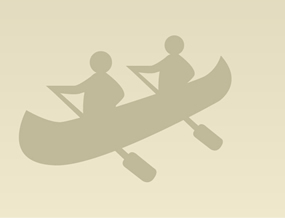 Public access to the Lower Fox River has been improved and recreational opportunities such as fishing and boating have increased. Public use of the boat ramp has been high.